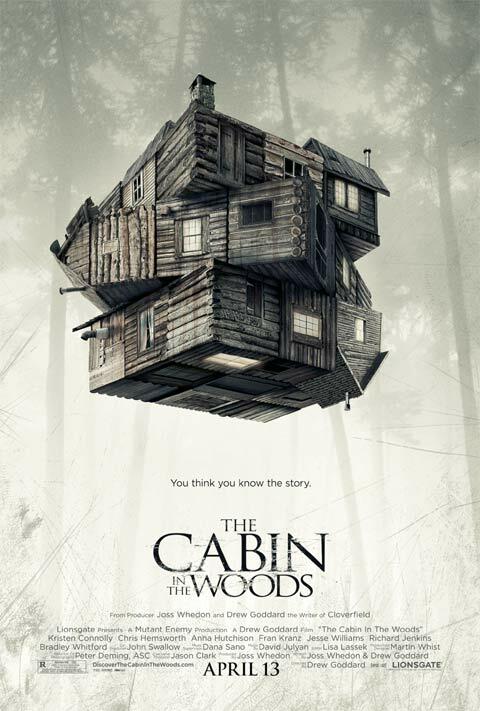 Go See Joss Whedon’s The Cabin in the Woods! 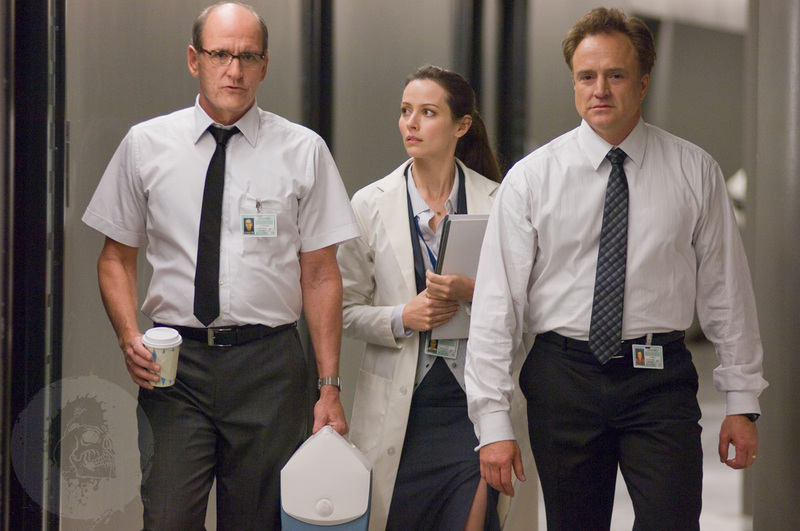 The film features some familiar faces from the Whedonverse, Amy Acker, Fran Kranz, and newcomer Chris Hemsworth. It looks like, once again, Joss Whedon has created a masterpiece! This is so cool! Way actiony! Way bloody! Not enough dragony, but full of Felicia Day! The web series premiers Oct. 11. Can’t wait!